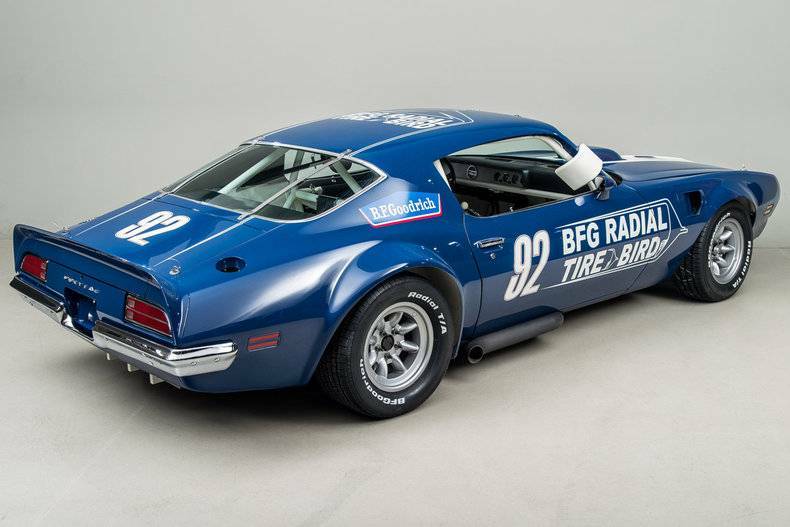 Photo: 60388722-770-0@2X | 1971 Firebird base model replica of Carol Trader's car album | BobKremer | Fotki.com, photo and video sharing made easy. This project has been in the back of my mind for years and I've wanted to build this one for a long time and started on it this spring. The actual car was owned by a lady who was a good friend of my parents whom I also worked for as a teenager, cleaning out her barn and her horses' stalls. This was the car I remember best as I was growing up. It was a base model Firebird with the 250 cubic inch Chevy six cylinder engine and a three speed manual column shift. It really had no options that I recall, just a medium blue body with matching interior. It even had body color steel wheels with Pontiac dog dish hubcaps, it was so plain, and that's what makes it such an interesting and rare car since I have yet to see a single second generation Firebird anywhere without a V8 engine. This project involves combining MPC's vintage Firebird body and interior with the chassis, suspension and interior floor from AMT's most recent 1970 Camaro kit, along with a modified six cylinder engine pirated from AMT's '60 Chevy pickup kit, a set of steel wheels and resin hubcaps, and some modifications, hopefully it will turn out the way I want it to. Wish me luck!